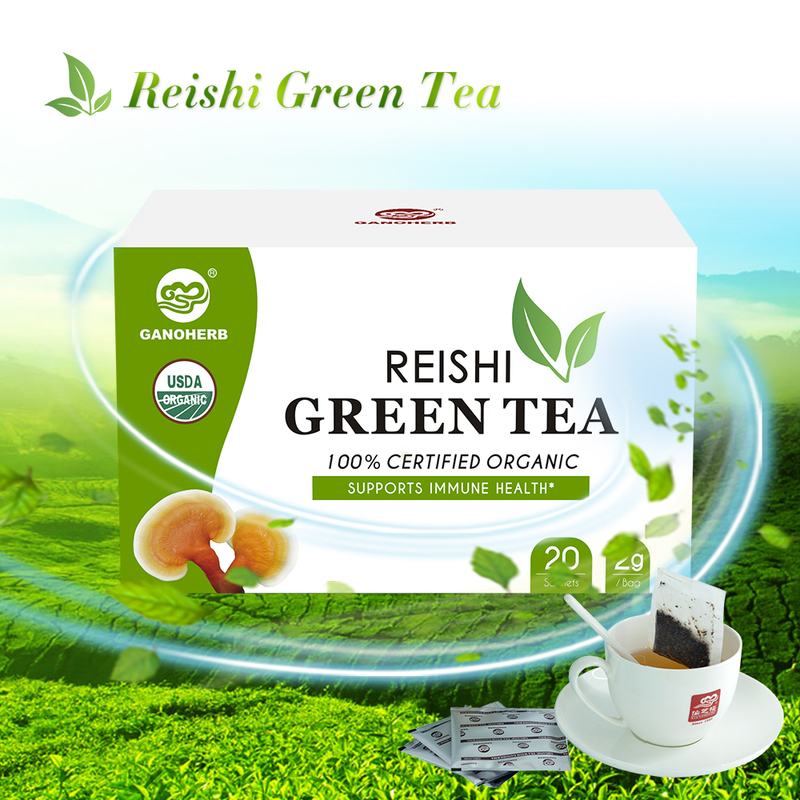 Green Tea is refined from the optimum proportion of natural organic Ganoderma Lucidum and organic green tea. It is rich in active ingredients such as ganoderma polysaccharides, ganoderma total triterpenes, organic germanium and tea polyphenols, etc. The slight bitter flavor of ganoderma and the mellowness of Organic green tea contribute to its refreshing sweet aftertaste. It is suitable for the white-collar in the office to drink regularly. Looking for ideal Green Tea Starbucks Manufacturer & supplier ? We have a wide selection at great prices to help you get creative. All the Green Tea Chinese are quality guaranteed. We are China Origin Factory of Green Tea Latte. If you have any question, please feel free to contact us.